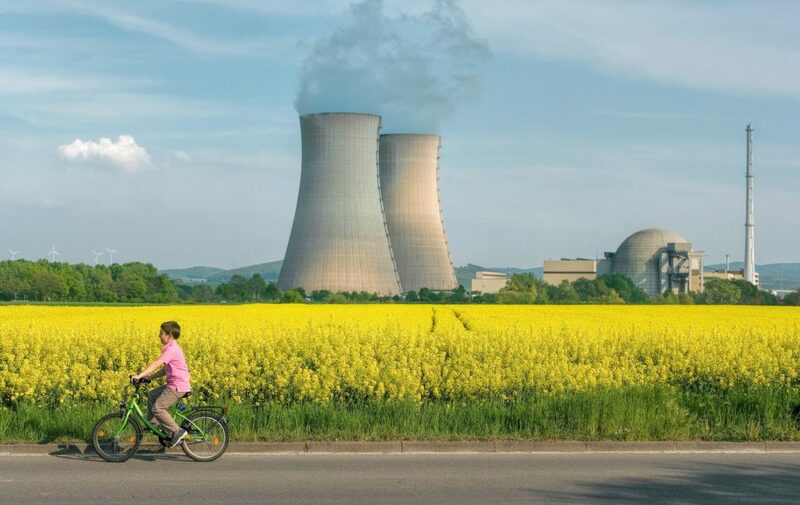 What are the political and perceptual barriers preventing closer integration between nuclear security and peaceful uses of nuclear technology? How to overcome the narrative that nuclear security and technical cooperation are either/or choices, secure mutual WEOG/G77 buy-in to a more common approach and promote a more widely-accepted consensus? There are trends towards greater cooperation, but much more is both possible and necessary. In-country ministries are not always communicating with each other effectively or at all. A government might be on-board politically, but this does not always filter through to the technical and scientific sectors: hence better engagement there can pay dividends. Similarly, technical sectors might want to develop a stronger role and presence in global markets, but foreign ministry conditionality on security can be perceived as a brake on this. Sharing experiences of nuclear security, discussing the benefits of improved coordination and communications etc, and better understanding of boundary issues and the sources of concern is necessary and feasible. This conference will assess opportunities for closer integration of security and technical cooperation: the benefits, as well as the obstacles/hurdles and how to overcome them. It will engage government entities, think tanks, academia and industry to assess ways to establish stronger understanding and dialogue between peaceful uses and security; how to remove structural and psychological hurdles; and promote a ‘one house’ approach that better integrates peaceful uses and security, while combatting the misconceptions tied to fear of diversion of funds between departments at the agency. In policy terms, its aim is to inform the agenda for the International Conference on Nuclear Security, the annual General Conference resolution, and the 2021 CPPNM Review Conference.